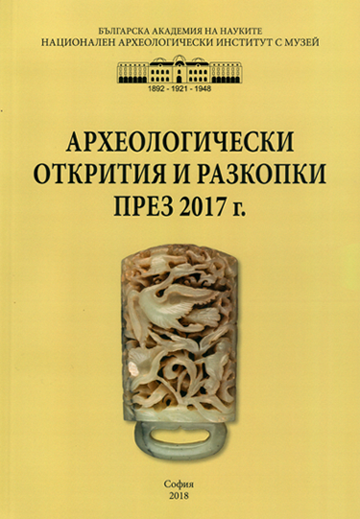 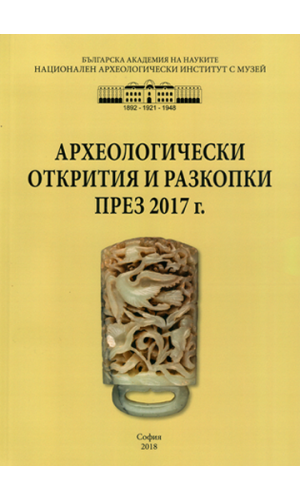 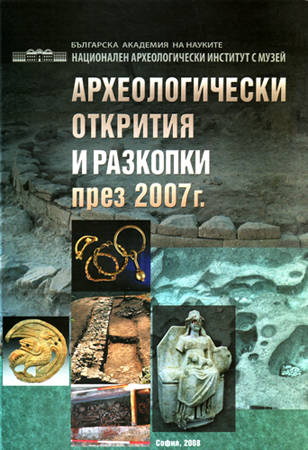 Archaeological discoveries & excavations (ISSN 1313-0889) is a series of the National institute of archaeology with museum (Bulgarian academy of sciences). 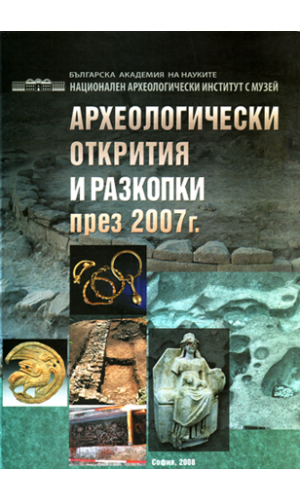 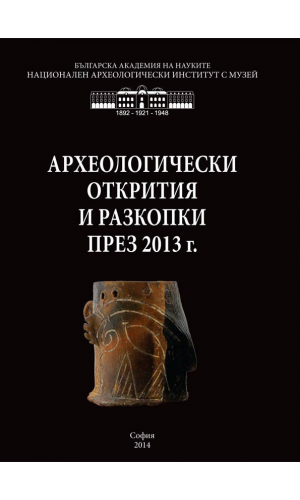 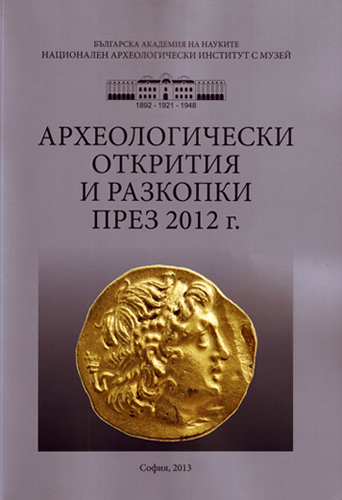 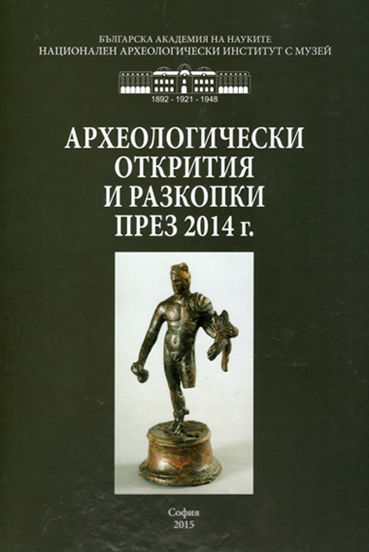 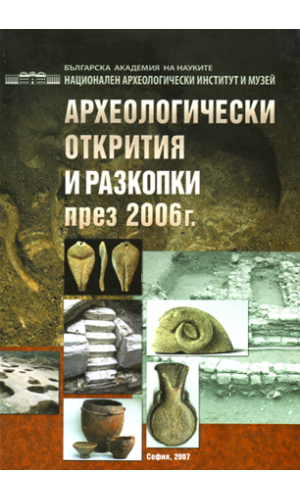 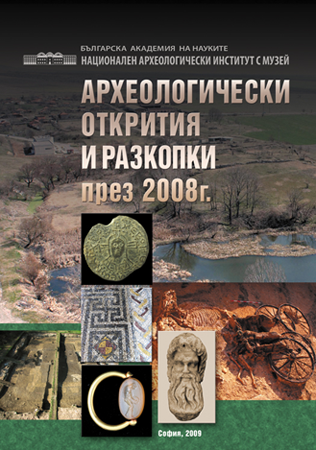 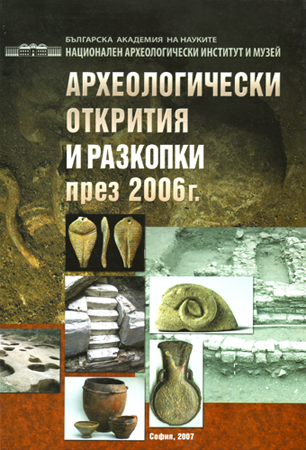 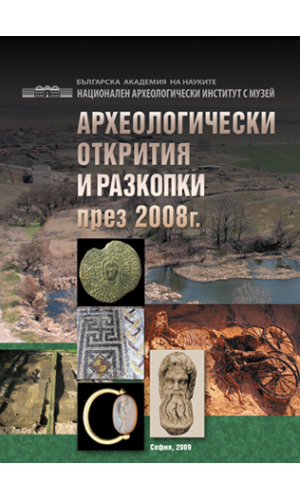 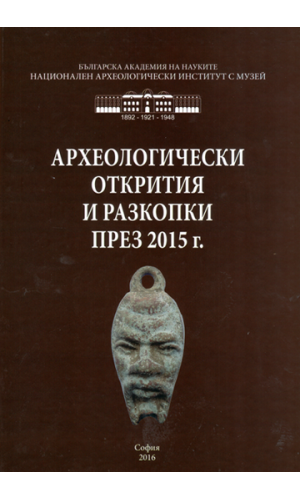 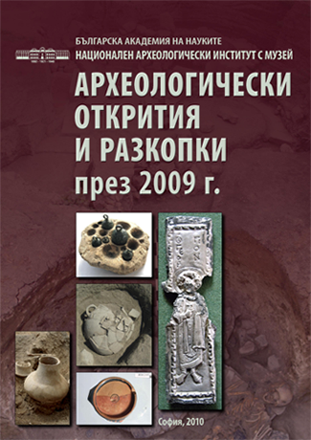 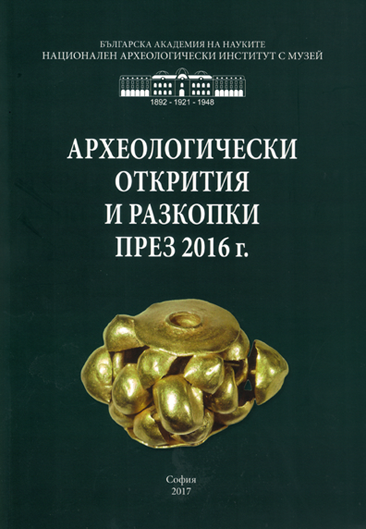 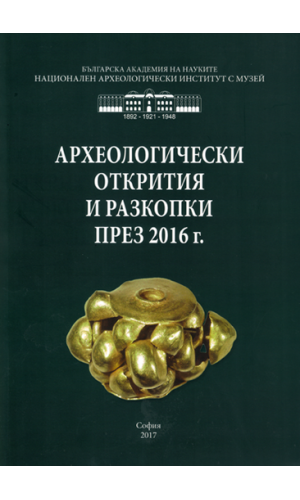 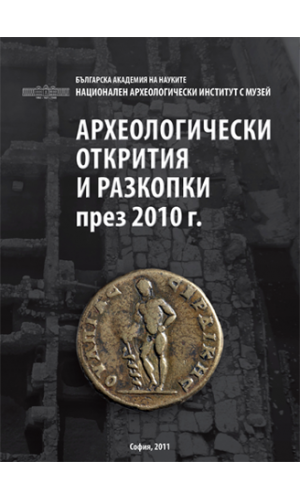 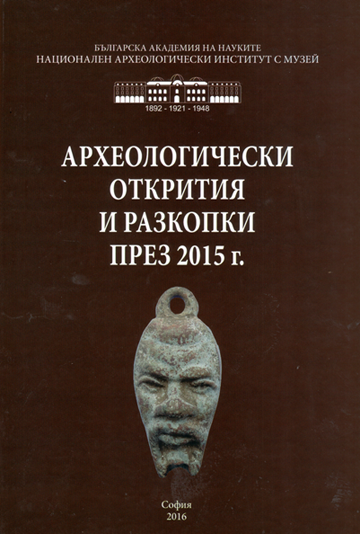 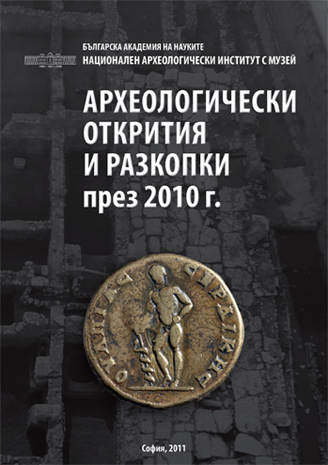 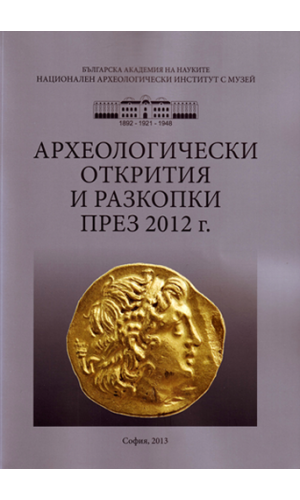 It presents preliminary annual reports on archaeological excavations held in the territory of Republic of Bulgaria. 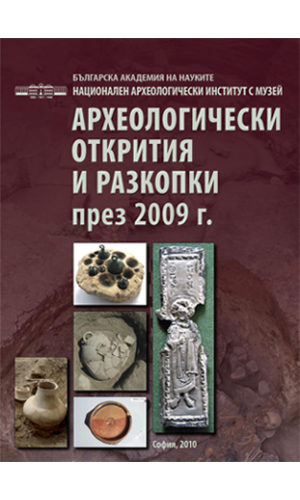 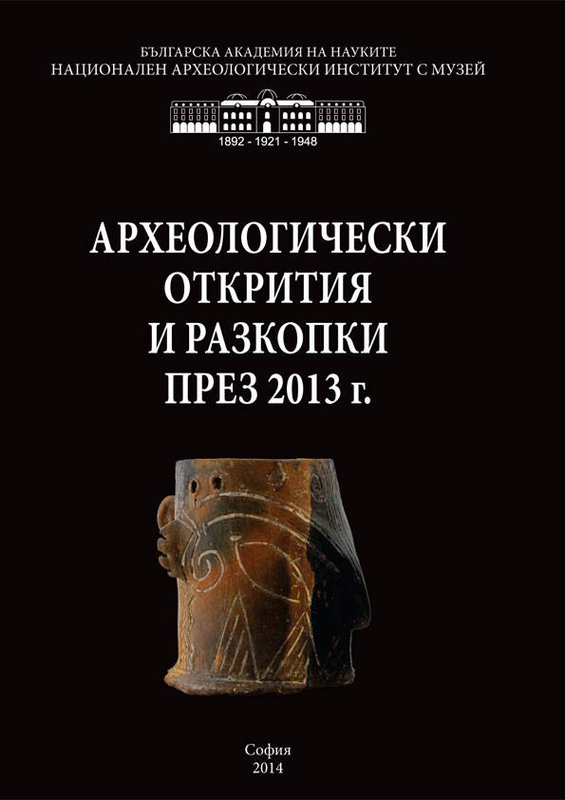 Editor-in-chief: dr. Maria Gurova, Associate Professor in the National institute of archaeology with museum (BAS).